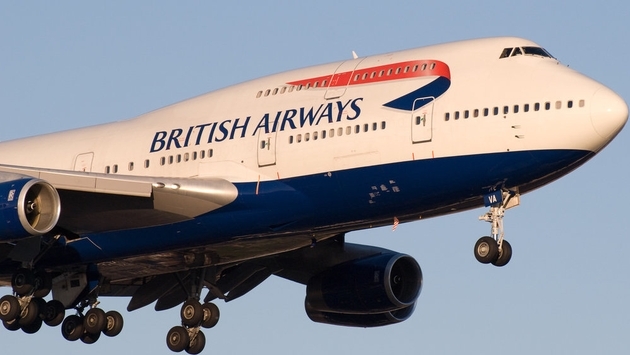 Recently, the British Airways Visa Signature Card boosted its signup bonus to 100K. Granted, you do have to spend $3,000 within three months to earn the first 50,000 Avios (equivalent to "points") and $20,000 total within a year to earn the entire 100,000 Avios bonus. However, it’s still a good deal if you know how to use these miles appropriately. Since British Airways uses a distance-based awards chart, flying from the southern U.S. to certain destinations in the Caribbean can be an especially good deal. For example, you can fly from Miami (MIA) to Grand Cayman (GCM) for just 7,500 Avios per leg, or 15,000 Avios, round-trip. 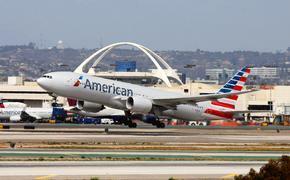 For flights that span a little further, the number of miles you’ll need increases nominally. The downside here is that you must live in the south or fly there some other way before you can score these fares. Keep in mind that British Airways is part of the OneWorld alliance, which means they partner with American Airlines, Cathay Pacific, Iberia, Air Berlin and others. So, even though you’re booking a flight with British Airways, your flight may actually take place on a partner airline. Paying a cheap, short-leg fare may still work best if you actually live in a destination where they apply, just as you can save your miles by driving a few hours to Miami, L.A. etc. rather than burning up a standard minimum outlay. Some people also use other types of miles for "staging" so they can get the cheaper fares; It really depends on the specific situation. Short-Haul Flights in the U.S. If you fly around the United States often, and especially if you fly short flights under 1,150 miles, you can stretch your 100K Avios. Shorter flights within the U.S. start at just 7,500 Avios per leg or 15,000 Avios round-trip. Even longer haul flights within the U.S. (between 1,152 and 2,000 miles) can cost as little as 10,000 Avios per leg, plus taxes and fees. If you’re aching for first on a popular non-stop flight within the U.S., it might be worth checking how many Avios you would need before searching elsewhere. For certain itineraries, like New York to San Francisco, you can pay as little as 50,000 Avios plus taxes and fees. In that case, your 100K signup bonus might be useful for a honeymoon or special occasion. If you live on the west coast or have some means to get there, you can score cheap economy seats to Hawaii with British Airways Avios. For just 12,500 Avios per leg or 25,000 avios per round-trip flight, you can fly from Los Angeles (LAX) to Honolulu (HNL), plus a few other routes. You’ll have to fly coach, but at least you’re going to Hawaii, right? While British Airways is notorious for heaping huge fuel surcharges on flights to Europe, this isn’t always the case when you fly a partner airline. For example, you can fly to Germany from certain U.S. cities for 20,000 Avios in coach or 60,000 in business without huge fees on Air Berlin. These are just some of the smart ways you can turn British Airways Avios into an awesome, unforgettable trip. However, there are plenty of other strategies to use these miles to see the world. If you’re considering the 100K offer, the best thing you can do is figure out where you want to go and if BA can help you get there. If you’re worried about fuel surcharges of simply want more options, you might want to consider a flexible travel credit card instead.